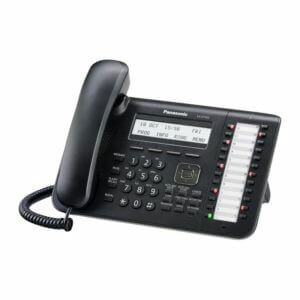 Cost-effective telephone handsets with advanced productivity features. 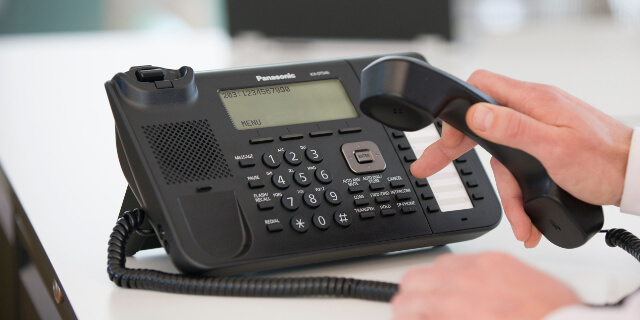 The KX-DT series digital handsets deliver advanced productivity features, options and a system-wide telephone directory. 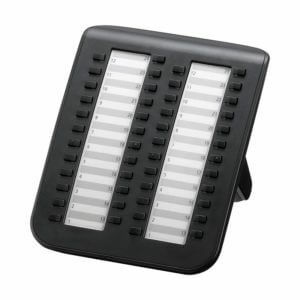 They are designed to be easy to use and a cost-effective choice for any business. 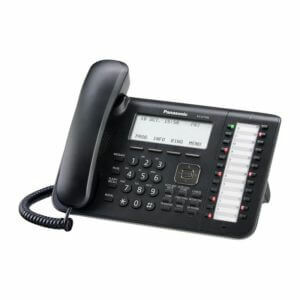 The Panasonic KX-DT series digital handsets work with the Panasonic KX-NS700 Smart Hybrid PBX systems.